The long awaited sequel to Sin City is coming out at the end of the summer, but not before it makes headlines for butting heads with the MPAA. The issue stems from the new one sheet poster featuring Eva Green in a rather revealing “robe”. The MPAA sites several complaints, including the “curve under the breast”. Dimension Films has stated it is working with the MPAA to come up to a compromise on the poster so we should expect to see a modified version soon. 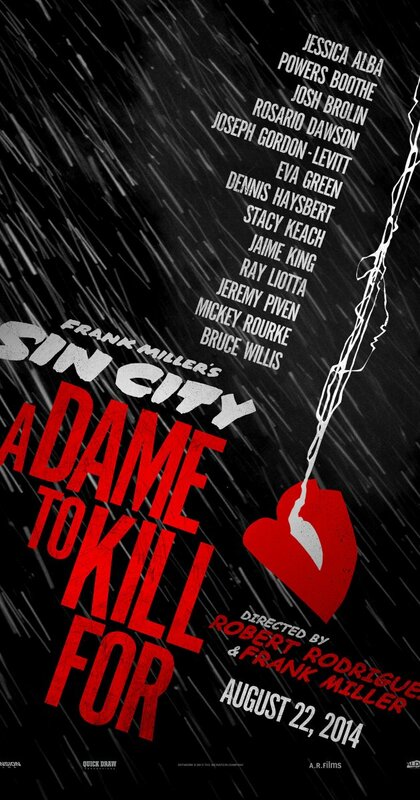 Sin City: A Dame to Kill For comes out August 22. It’s Eva Green, so at this point, a quick Google search is way more revealing than this poster. Lighten up MPAA. If you enjoyed X-Men: Days of Future Past but are puzzled by the maze that is X-Men continuity, well then Comics Alliance has got some great jumping on points throughout the entirety of X-Men history. 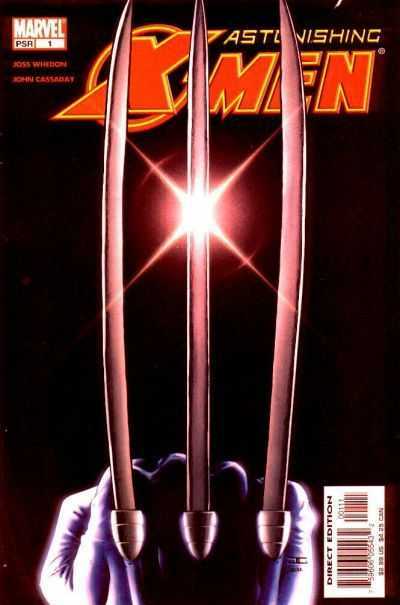 Some of my personal favorites are Joss Whedon’s Astonishing X-Men, Mike Carey’s run on X-Men, Chris Claremont’s run on Uncanny X-Men and Jason Aaron’s Wolverine and the X-Men. To be perfectly honest though, I would recommend any of the listed jumping on points, since they are all awesome stories or runs. Even the 90’s have some good stuff, you just have to look harder to find it. Finally, we’ve got a summer reading list from the newest member of Sourcerer’s writing staff, CompGeekDavid. I have read or am currently reading everything on this list, so I can say with confidence that every title is worth your time. 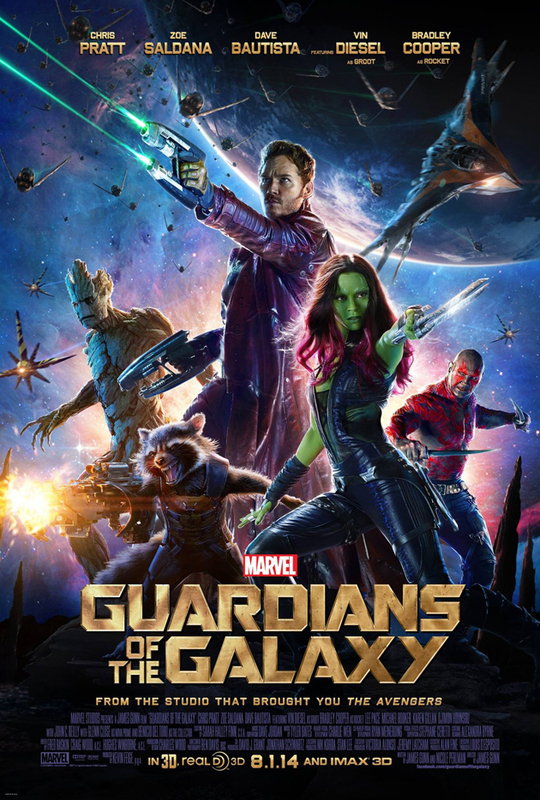 I’m especially keen on the Abnett/Lanning Guardians of the Galaxy which provides a lot of the basis for this summer’s blockbuster. Marvel 1602 was one of the first trade paperbacks I bought at NYCC back in 2007. The day has finally come when we here at Therefore I Geek can legitimately mix beer and science (without drinking while writing…I do that plenty already). 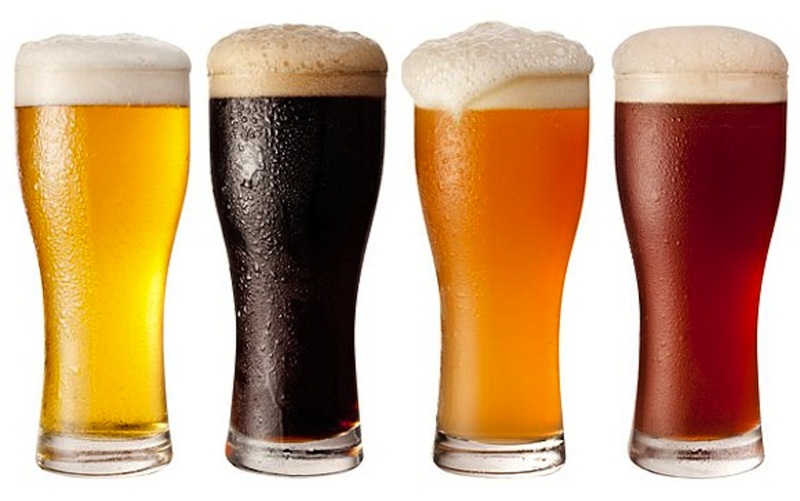 Scientists at White Labs, a California yeast distributor, and a Belgian genetics lab have teamed up to map the genome of different types of brewing yeast. The goal is to eventually breed custom yeast, which would in turn yield custom flavors in beer. While genetic modification has been available for years, most brewers have shied away from modified yeast due to the public movement against GMOs. The most likely use of these different yeast strains will be by craft brewers as large breweries guard their yeast very carefully. Who knows what interesting flavor and aroma combinations are headed our way in the not-too-distant future. Hurray beer! I love Star Trek but was always troubled by the fact that most aliens in the show look essentially like humans. First contact and communicating with a new set of aliens was just a matter of learning their language. 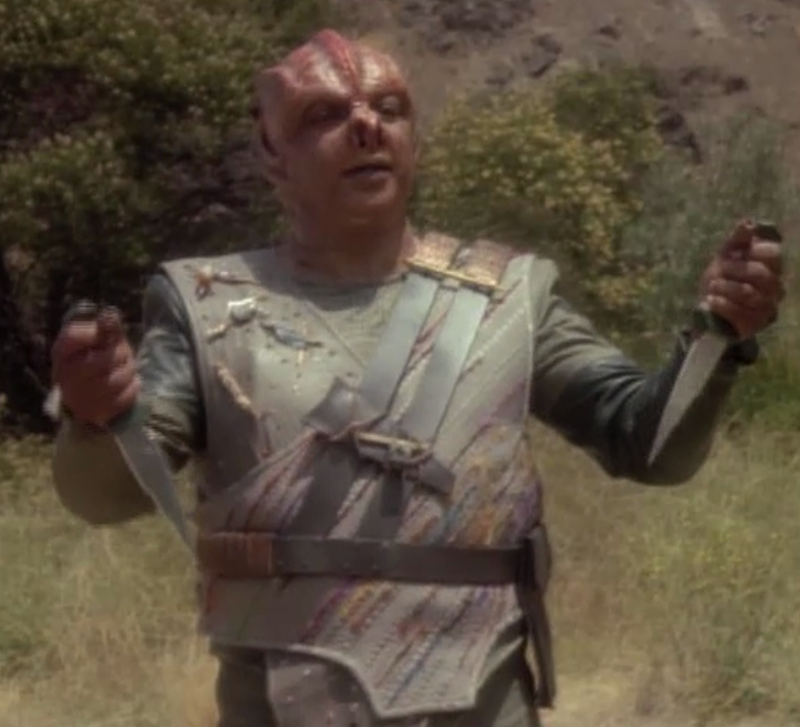 The closest Star Trek ever got to really adapting to cultural differences was my absolute least favorite episode “Darmok,” in which Picard has to communicate with an alien captain who expresses everything using some epic story. Recently, NASA published a book on just this topic called Archaeology, Anthropology and Interstellar Communication. The book takes the time to discuss all sorts of different problems that might exist when trying to communicate with life forms that could be completely different than us. The book also provides a pretty good history of SETI, the search for extraterrestrial intelligence. NASA has pulled the ebook version while they wait for printed versions to come out. As the world turns…Ok, I’m not going to start talking about soap operas, but I will talk about the mathematics and physics behind the way the Earth actually turns. Science has a great explanation of the experiment that demonstrates how fast the Earth turns. The original experiment in 1851 provided the first quantitative measurements of how fast the rotation actually is. 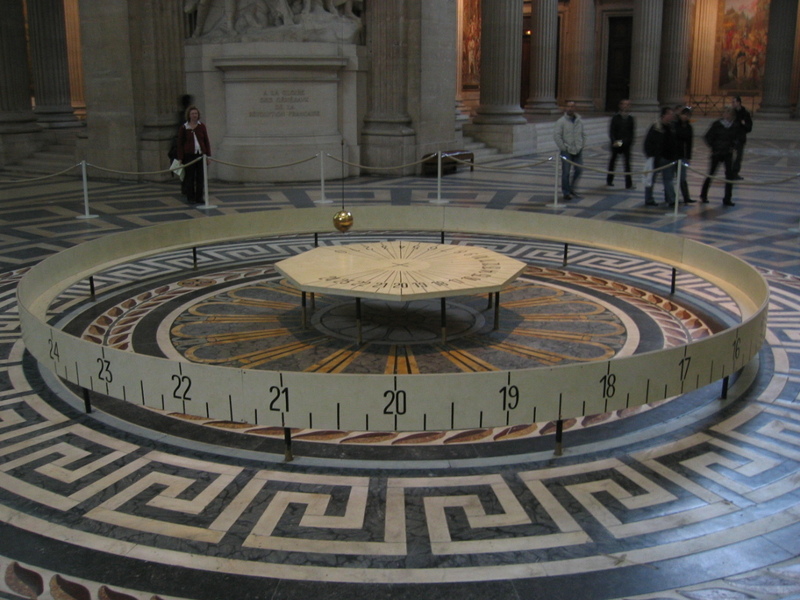 The pendulum continues to swing on a straight line, but its direction changes as the earth rotates. If a person did the pendulum experiment at the North or South Pole for six hours, he would actually find the 90 degree change in direction, as expected. Since the original experiment was done in Paris (which is obviously not at one of the poles) the value in that location, though exactly as expected, is less than it would be if done at the poles. I love simple experiments like this. Science does not always need to super complex. The phrase “summer blockbuster” may as well have been coined for X-men: Days of Future Past. This monolith of cinema was released on Thursday, just in time to dominate the long, holiday weekend, and I went and saw it twice in preparation for this review (mostly because I forgot my notebook the first time, but I digress). 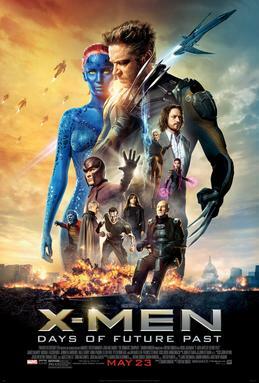 While comic fans probably have a lot of gripes about this movie, and rightly so (yes, this was supposed to be Kitty Pryde’s movie; yes, some of the characters were not true to their comic book profiles), the movie itself was an entertaining ride from start to finish.